June 13, 2014 By This post may contain affiliate links. 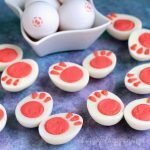 These easy to make 4th of July Marshmallows are perfect to keep your kids busy during a busy holiday and are also extremely fun to make! 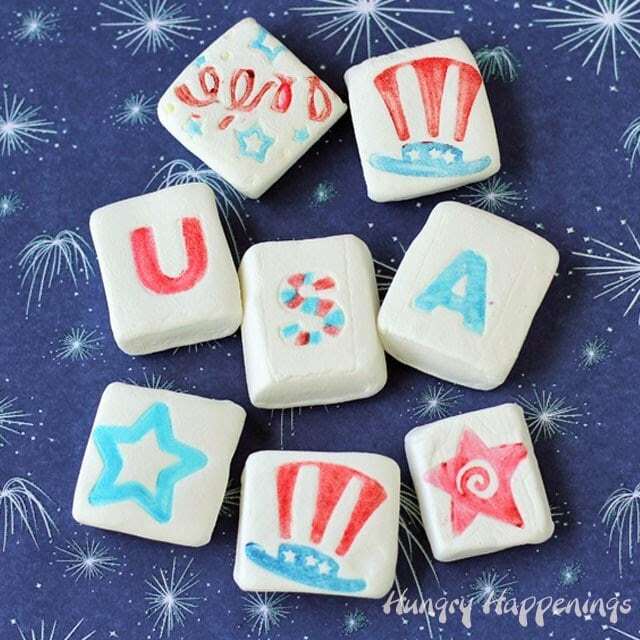 Stamping using food coloring is a fun way to add a colorful design to food and these red, white and blue 4th of July Marshmallows are a super easy project to do with the kids this summer. 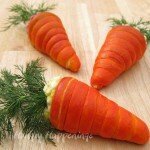 When the kids are out of school and you are trying to find things to keep them active and occupied, making crafts, whether they are food related or not, will keep kids from being bored and is a great way to promote using their creativity. 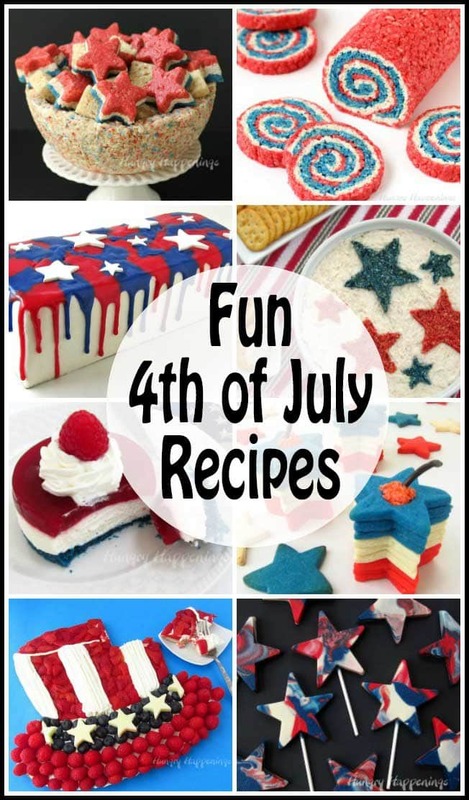 I’ve mentioned I’m making projects for Kids Activities Blog and you can find step-by-step directions to make these Patriotic Marshmallows on their site. 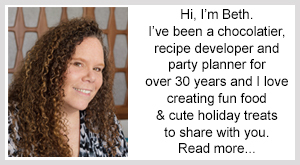 It’s been great making and sharing projects with the readers at Kids Activities Blog. 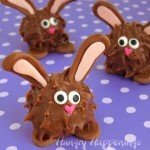 I’ve been embracing my inner child, while making edible crafts that kids will love.Speaking of things kids will love, the creators of Kids Activites Blog, Holly Homer and Rachel Miller, just came out with a book filled with 101 Kids Activities. 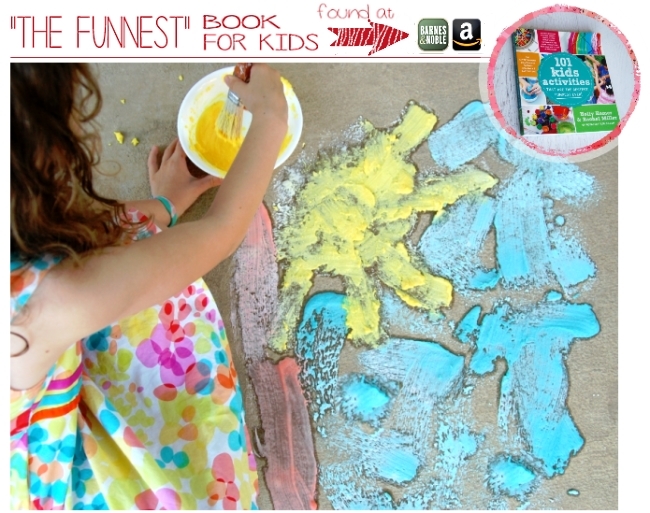 The book is filled with fun games, easy crafts, and even some simple science projects. It’s on store bookshelves and available from Amazon.com just in time for summer. 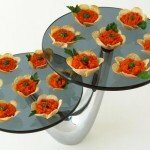 Each project is a surefire boredom buster. The ideas in this book are so much fun. They remind me of things I used to enjoy when I was a child. 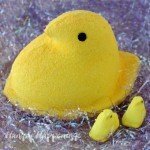 I grew up with an artistic, craft loving mom, and she would have loved sharing these projects with us. 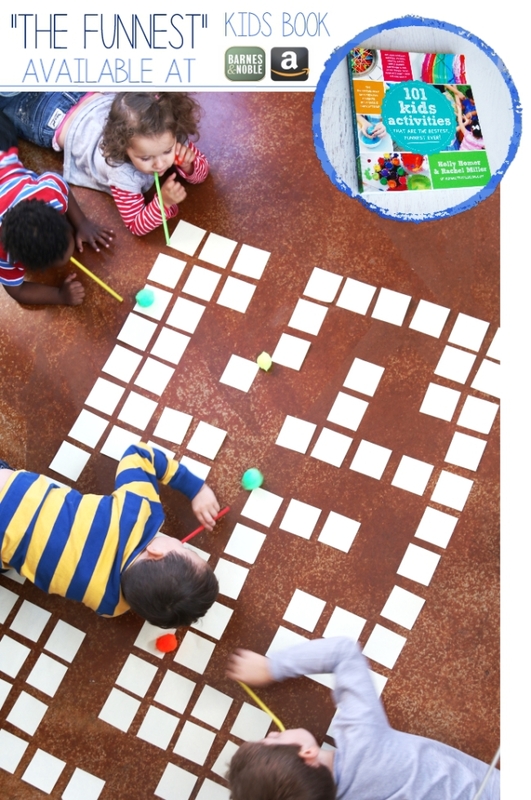 If you have young kids at home, I’m gonna bet they will enjoy these engaging activities. 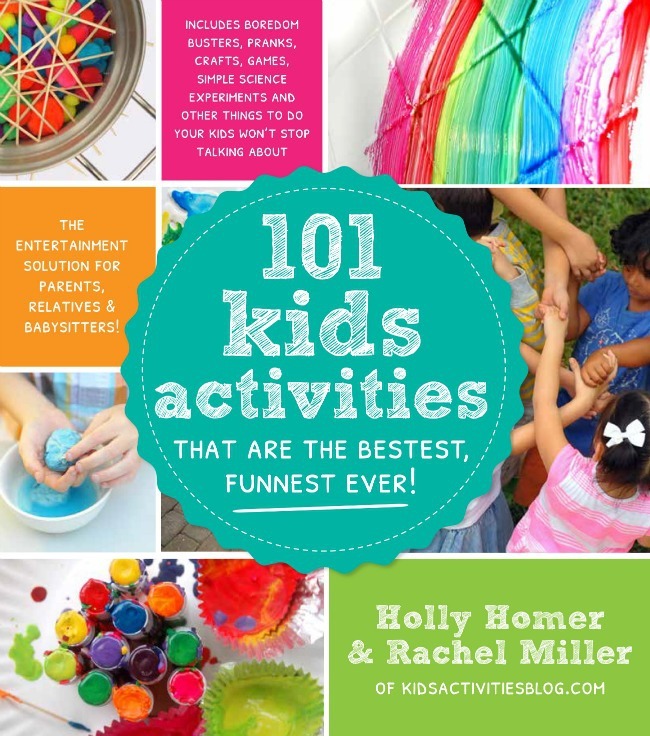 Holly and Rachel are generously giving away a copy of their book, 101 Kids Activites That are the Bestest, Funnest Ever. Enter the giveaway using the rafflecopter widget below. 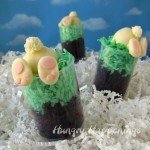 What fun the marshmallows are and I must get that book if I don't win! My daughter would love it too!